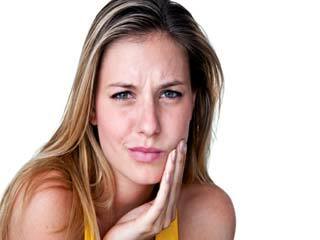 Deficiency of proteins leads to gum related disease such as periodontitis. It is advisable to cure gum problems in the initial stages to avoid further trouble. 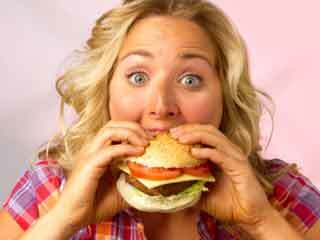 A person must consume 1000 mg proteins per day to fight gum diseases. Brush your teeth after every meal to avoid any mouth related problems. Mostly all gum related problems occur due to infection which spreads in the bones placed below teeth. Gum troubles are common and can have adverse effects on your teeth. There are 2 stages of gum problems and if diagnosed at the first stage, known as Gingivitis, it is possible to eliminate the problem from its root. 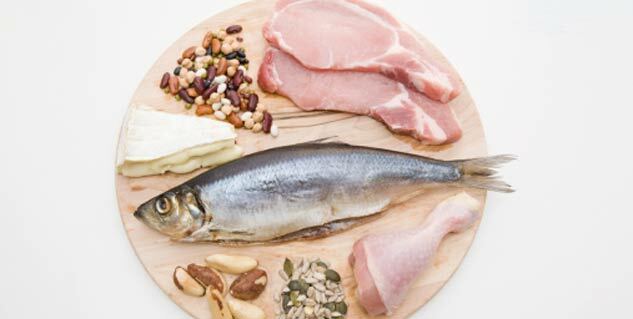 Deficiency of protein gives birth to a disease known as periodontitis. The patient experiences weakening of bones around the teeth and blood loss from the gums. One may become vulnerable to the disease with age. 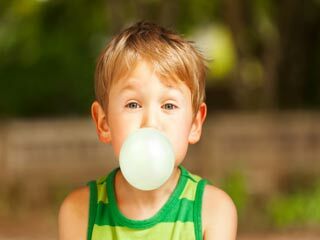 Although gum problems can occur at any age but as you near your mid 30s you become more vulnerable. At 35, every 3 out 4 people suffer from gum problems due to lack of proteins in their body. Consuming at least 1000 milligram proteins per day can help you fight gum diseases. This is the most common gum related disease which causes the gums to become dry and red and weakens them. 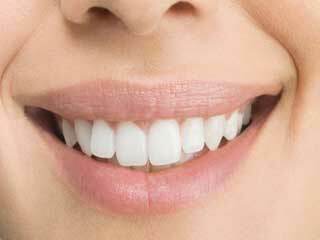 Many people see a triangular shaped flesh formed between their teeth. This happens mainly due to assemblage of white blood cells, bacterial infection and plaque. 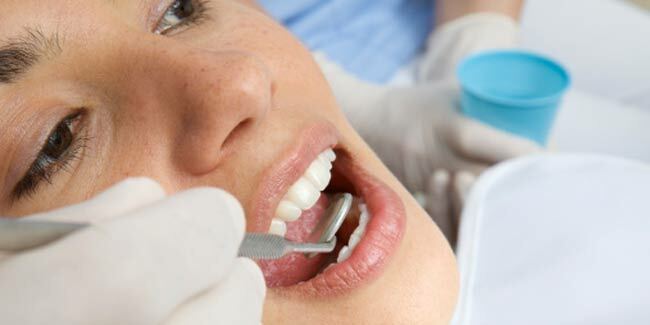 To avoid the disease, it is necessary to keep the mouth clean on regular basis. If you can see blood stains after eating food or after brushing your teeth, you may be suffering from Pairia. The gum tissues in this disease rot and turn yellow. Unhygienic mouth conditions are the prime reason behind this disease. The dirt accumulated around the gums gives birth to bacteria in the mouth. To prevent this disease, make sure you brush your teeth after each meal. Once you are diagnosed with gingivitis it is very essential to take care of your dental hygiene. However, if you fail to provide proper care to the disease, it can take a severe shape and turn into a serious disease called periodontitis. The inner surface of the patient’s gums and the bones start to drift apart from the teeth creating a gap. The gaps begin to fill with dirt which spreads infection in the mouth. 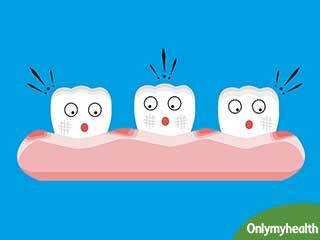 If the disease is not cured within time, the infection can destroy the gum tissues leading to breakage of teeth. Mainly plaque causes all gum related problems in the mouth. Also, diseases like cancer, AIDS and diabetes increase the risk of infection in the gums. In order to prevent any infection to occur inside your mouth you must take care of dental hygiene and visit a dentist often. Read more on Dental Health. What are Dental Problems and Diabetes?